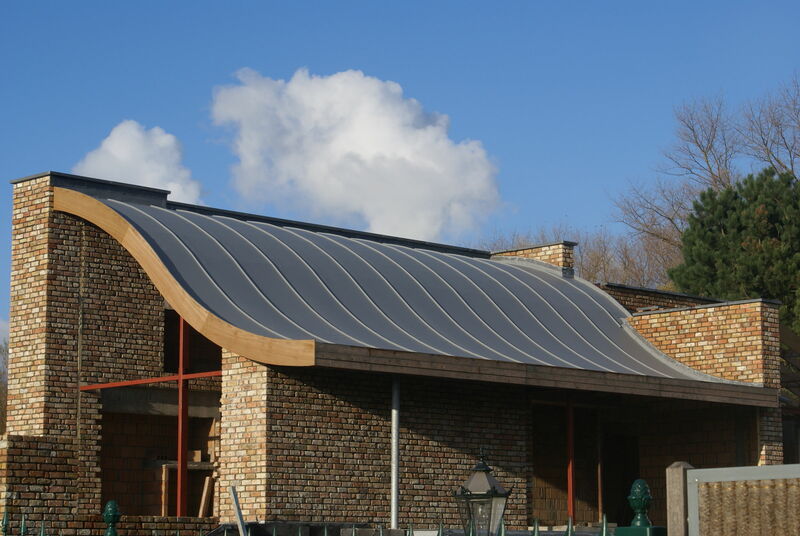 The RENOLIT ALKORDESIGN system simulates the appearance of standing seam and lead roll roofs without the weight and expense of aluminium, zinc, copper or lead, and the heavy duty roof structure required to support them. 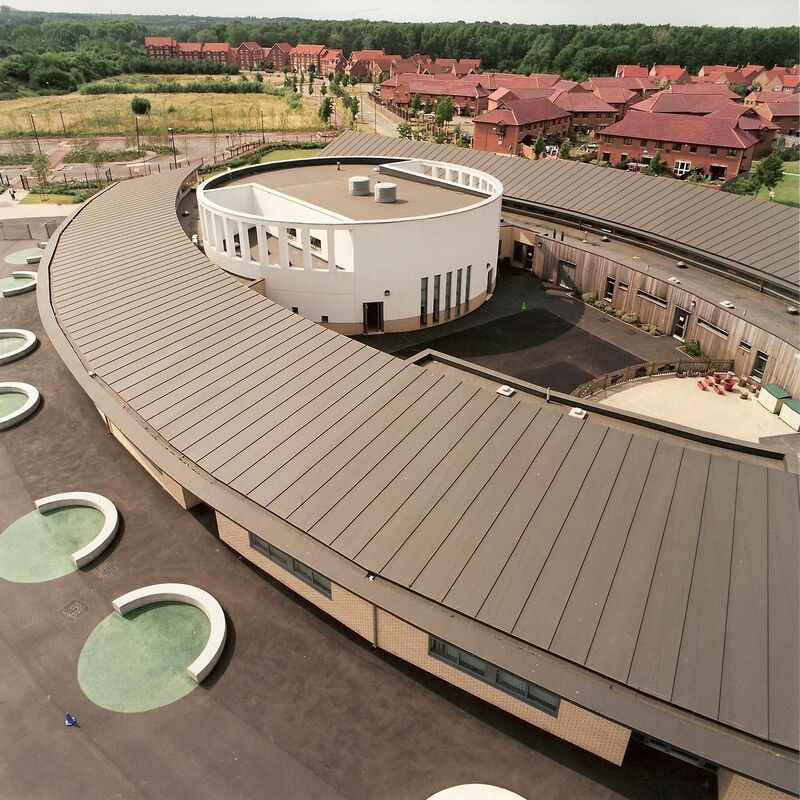 The system has been developed for waterproofing roofs with an aesthetical design requirement from: horizontal, vertical, pitched, as well as curved roofs. 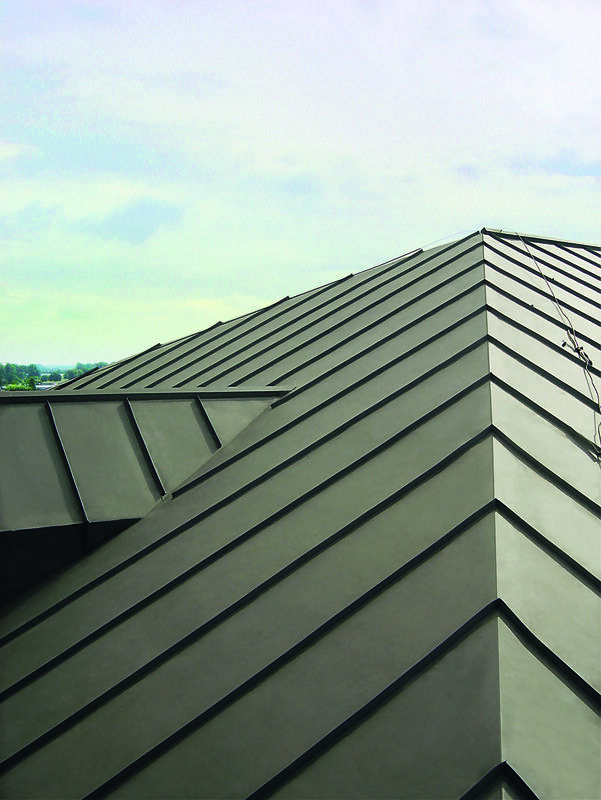 RENOLIT ALKORDESIGN can be applied not only on simple roof designs but also on complex roof structures. This system is in constant use throughout Europe for new and refurbishment projects. systems has widened dramatically, making the use of the RENOLIT ALKORDESIGN system much more attractive, without having to compromise on the finished appearance of the building. - Fast and easy installation, the simplicity of installation even on roofs with complex curves or steep slopes ensures a fast and watertight solution.